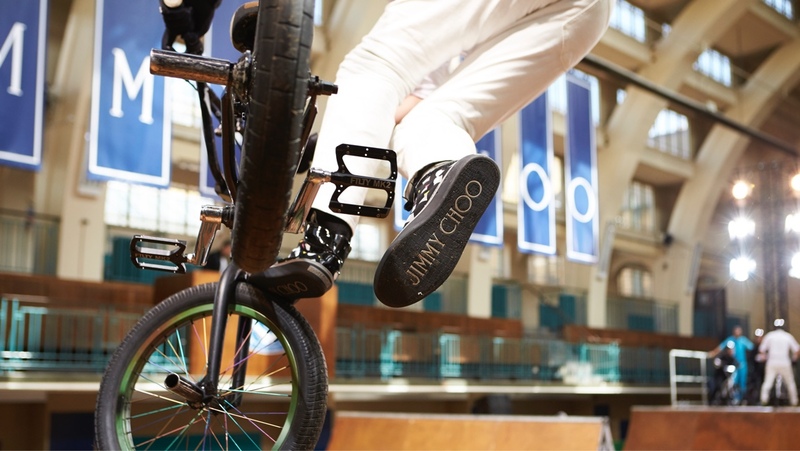 Jimmy Choo is usually associated with the luxury end of the footwear market but for the new Spring Summer range for 2016 creative director Sandra Choi developed an urban range for The Jimmy Choo Sporting club that referenced street sports such as BMX and Skateboarding. 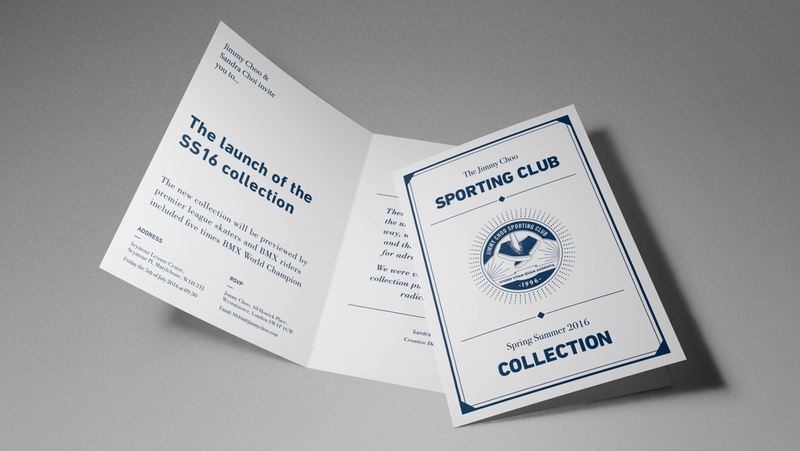 We were asked to develop an identity for the launch of the new range using themes from traditional gentlemen's clubs that could then be contrasted against a skatepark. We worked closely with the inhouse design team at Jimmy Choo to develop a heritage style mark for the launch of the spring summer 2016 range. We started by researching signage and typography from classic gentlemen's clubs and used this as a foundation for the design. 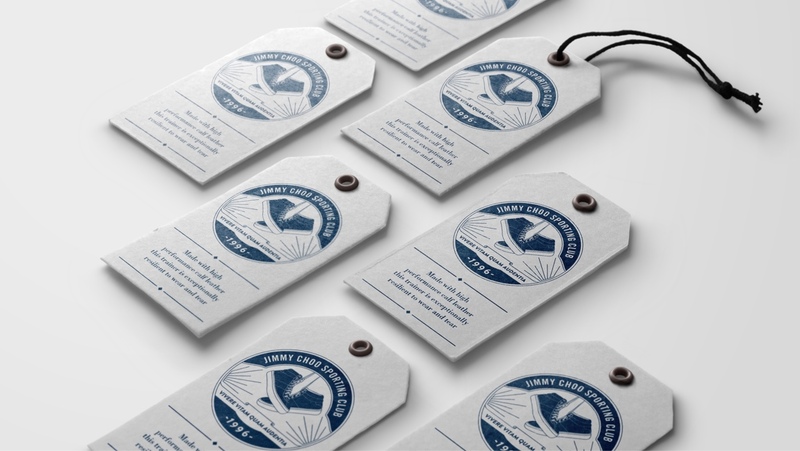 Once we had identified the correct look and feel we then went on to develop a range of logo options that were put forward for final selection. 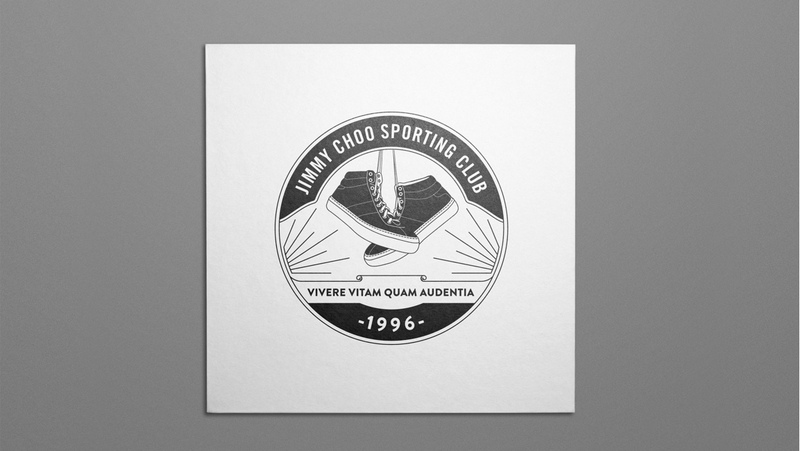 Once the final ident was chosen it was finalised and applied to Jimmy Choos very own skate park for the launch event.